Welcome to the member page of The People’s Roast. For a limited time, purchase your subscription/membership here. See below for details. 24 (13 oz.) bags of any coffee we have in stock shipped in 2 bag shipments. Lifelong charter membership including the opportunity to renew the subscription and a $2 lifelong discount code. 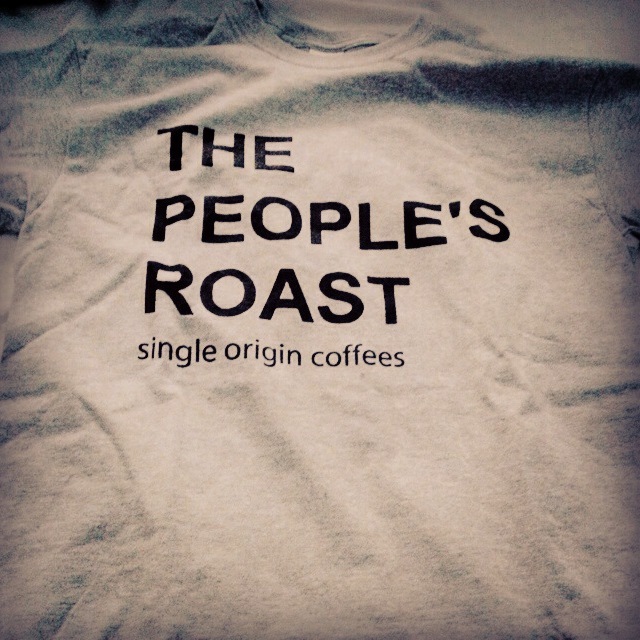 The People’s Roast limited edition t-shirt (S-XXL) and access to members only coffees! 14 (13 oz.) bags of any coffee we have in stock shipped in 2 bag shipments. Lifelong charter membership including the opportunity to renew the subscription and a $1 lifelong discount code. The People’s Roast limited edition t-shirt (S-XXL) and access to members only coffees! 8 (13 oz.) bags of any coffee we have in stock shipped in 2 bag shipments. Lifelong charter membership including the opportunity to renew the subscription and $1 lifelong discount code. The People’s Roast limited edition t-shirt (S-XXL) and access to members only coffees! Check out our members only coffee selection here. To purchase these coffees, you must be a member. To become a lifelong charter member all you have to do is purchase a membership subscription one time. Ethiopia Yirgacheffe Konga Cooperative 26 oz. "Big blushy floral aromatics with jasmine, rose, apricot, lemon zest and herb." This amazing Ethiopian coffee from the Yirgacheffe region (Konga Cooperative) is available only to members of The People's Roast. Ethiopia Yirgacheffe Konga Cooperative 12 oz. The People’s Roast has always been about making great coffee accessible to all people and now we are taking that mission to the next level. We have invested in new roasting equipment that allows us to have greater control over our roasts, roast more coffee as demand increases and carefully track and profile the data from our roasting process in order to have a high level of consistency in the final product. Precision and control in the roasting process are key to consistently great coffees. Some exciting things are happening: our new roaster (the Huky 500) is here and all orders are being roasted on it. 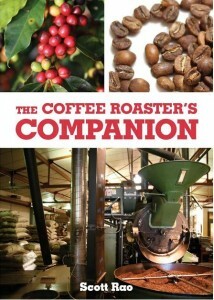 It is a fully manual and very responsive roaster that gives us a high level of control over the roasting process. Additionally, we are tracking the data from each roast using Artisan open source software in order to develop an ideal roast profile for each coffee. Here’s how you can be a part of these exciting developments and take advantage of a unique opportunity. We are offering a limited number of membership subscriptions which are designed to raise cash towards these investments and allow those customers who have been with us from the beginning to have a special role moving forward. Our prices may rise as we move towards the market price for freshly roasted single origin specialty coffee and we want our earliest customers to lock in a lower price as charter members. Here’s how it works: when you purchase any of the coffee subscription offers below, you receive a lifetime membership to The People’s Roast. The membership includes a great deal on coffee (and access to special members only coffees), a limited edition People’s Roast T-shirt and a lifetime discount code (whether or not you renew the subscription). In addition to this, if you purchase a subscription now, you will be considered a charter member and can renew that subscription for the life of The People’s Roast. We envision having a small group of charter members that have the opportunity to renew on an ongoing basis. When you are ready for more coffee, just send an e-mail to members@thepeoplesroast.com to activate a shipment. We will respond with a confirmation e-mail and an expected date of delivery. Do you prefer to have coffee automatically shipped? Let us know and we can set up monthly or bi-weekly ship dates. It’s that easy. Home roasters! Green coffee packages offer the same benefits, just replace the roasted coffee quantities above with the green coffee quantities here. 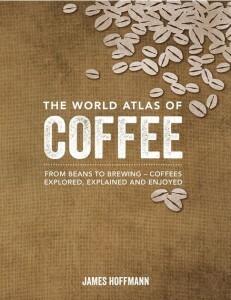 The only other difference is that all green coffee shipments are 4 lbs.